Today’s easy manga recommendation for Japanese learners is Silver Spoon/ Gin no Saji (銀の匙), a manga series created by Hiromu Arakawa. Yuugo Hachiken is a boy used to city life in Sapporo, Hokkaido. After failing to get the required grades for high school, he enrolls at a school called Oezo Agricultural High School. At first, Hachiken immediately stands out from his classmates as he doesn’t have any real desire to work within agriculture. Not having farming experience, the early mornings and plentiful homework come as surprise to him. As Hachiken gets used to life at the school, he learns about the realities of working in agriculture. His classmates become a welcome source of support and through this he realises the importance of strong friendships. Hiromu Arakawa is probably best known for her manga Fullmetal Alchemist. After completing Fullmetal Alchemist she intended to challenge herself with a different type of story. Silver Spoon is partially based on her own experiences growing up on a dairy farm in Hokkaido. I think the manga does a great job at being entertaining whilst introducing information on a topic that is not known by most people. Since Hachiken knows nothing about farming, we learn about a variety of things as he does. This is helped by the easy to understand explanations – perfect for tricky pieces of vocabulary! Some scenes are hilarious to read and they blend in seamlessly with the informative and heartwarming parts of the manga. Silver Spoon is very much a coming of age story. Fortunately Hachiken is a very likeable lead character, always going to great lengths to help out his classmates. You can’t help but root for him as he adapts to his new way of life and how he grows as a person because of it. I am a little biased towards Hokkaido but it was nice to see a bit of Hokkaido dialect in the manga (eg. the ~べさ ending). Fun fact – the name of the school is also a reference to Hokkaido. The word (Y)ezo (蝦夷) is a Japanese word which was the previous name for Hokkaido and refers to the islands north of Honshu. マジっか = まじ (です) か? You serious? There is some specialist farming vocabulary (although a lot of it gets explained). Fortunately, there is furigana so looking up words is a breeze. As mentioned earlier there is some Hokkaido dialect but this is pretty easy to understand as Hokkaido-ben is pretty similar to standard Japanese. 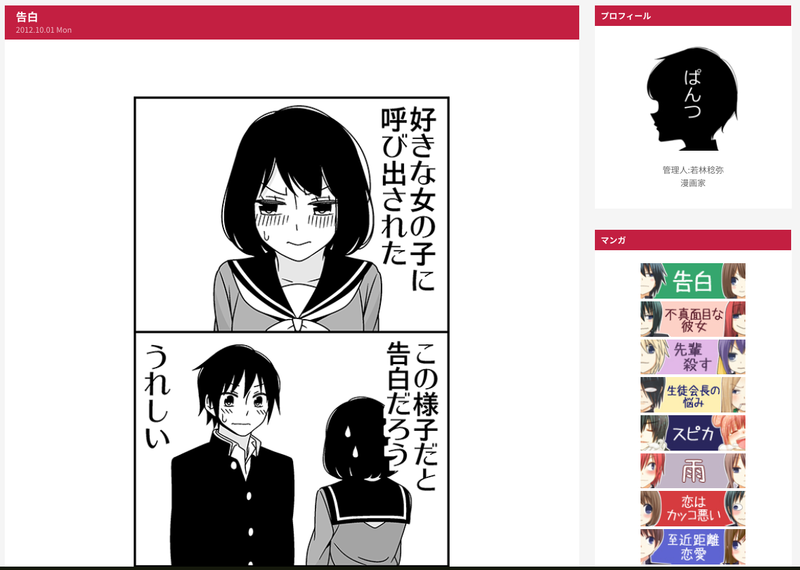 You can read a sample of this manga on the EbookJapan website by clicking the blue ‘無料立ち読み’ button. Today’s recommendation is 甘党ペンギン(あまとうペンギン/ amatou pengin/ ‘Sweets Penguin’) by Kenji Sonishi. This is a manga series about Penta (ペン太) the penguin who is a rather well known attraction living at the local zoo. He begins to frequent a coffee shop run by a young man called Inoguchi. Naturally, Inoguchi is not only shocked by a penguin visiting his cafe but also by Penta’s dedication to trying out various desserts and sweet treats with his coffee. Each chapter showcases two or three of these desserts that do actually exist in Japan, particularly Hokkaido. The chapter then ends with ratings and comments on each of the desserts featured. Like Cooking Papa I do not advise reading on an empty stomach as you will get hungry! Whilst Japanese learners outside of Japan may not be interested in how these desserts are rated, I still recommend this manga. The interactions between the various characters at the cafe are entertaining to read. More importantly, the language in this manga is much more accessible than others and so I think if you have covered all N5 grammar and vocabulary you would be able to get started with this fairly easily. Furigana is included with all kanji characters which allows you to look up unfamiliar words, and each chapter is fairly short which are both pluses for beginner learners. 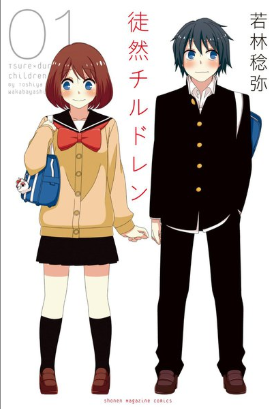 Have you read this manga? Let me know what you think in the comments!